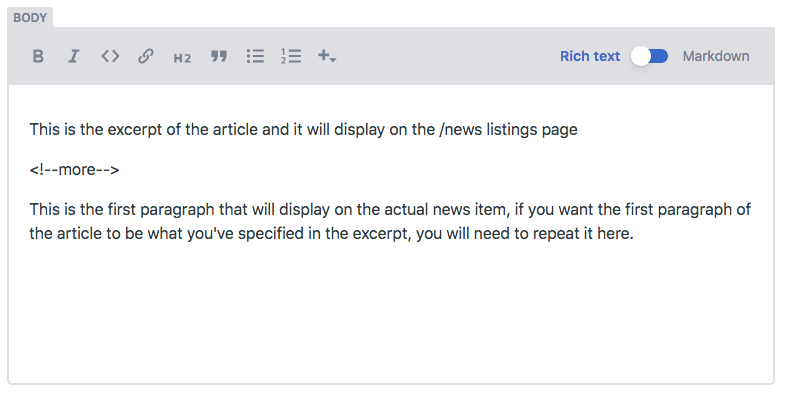 The NavHub News isn't just about reporting on what the NavCoin Core developers are doing. It's a place where any NavCoin community member can showcase the work they are contributing to this decentralised project. Who can write to NavHub? You! 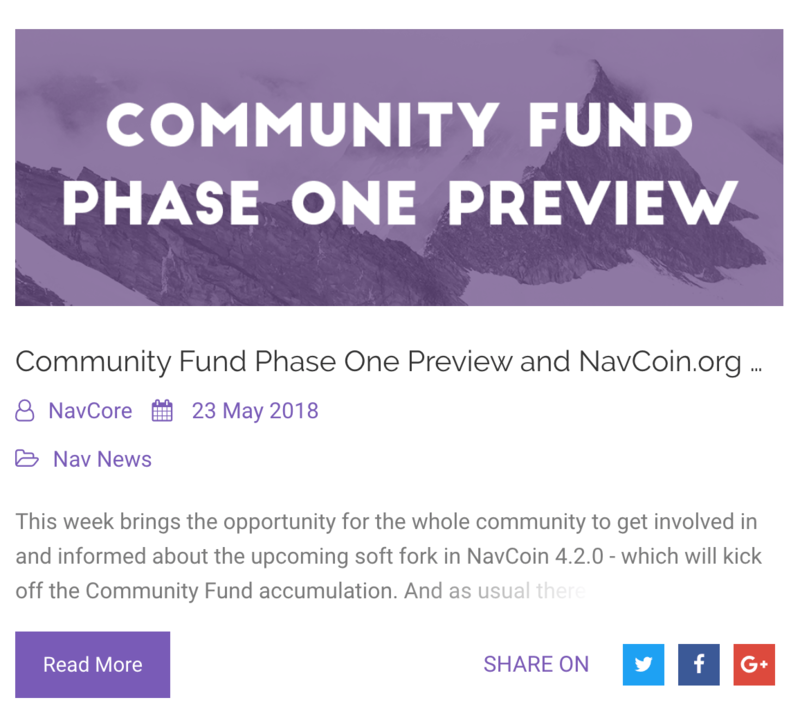 The news section is a decentralised publication about all the things happening in the NavCoin community. We’ve implemented an Content Management System to the site as a way for non-developers to add their articles. There’s still a few steps that need to take place, so be sure to read this guide if you want to contribute. There are a lot of development projects going on in the NavCoin eco-system. Many of the developers of these projects are doing great work but need help to write articles that explain their projects and give progress updates. 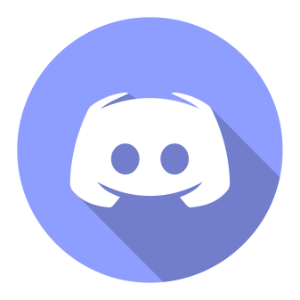 Check out the projects page and join the community on discord to see if you can help write about an ongoing NavCoin project. 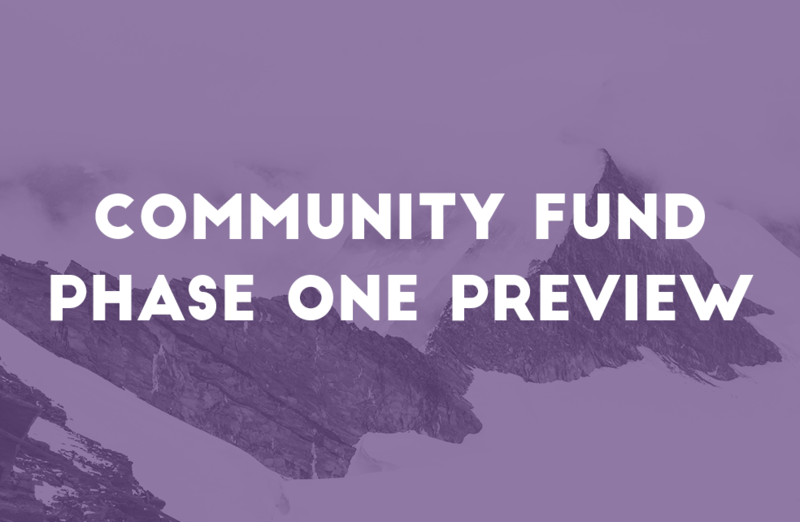 If you're looking to submit a Community Fund proposal, publishing your proposal idea to NavHub could be a great way to get community support. 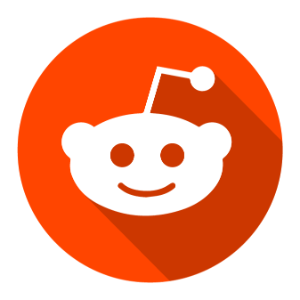 There are a lot of proposals being voted on all the time, so another option could be to write up a digest which walks stakers through which proposals are up for voting and what they are about. The NavCoin eco-system is becoming so large it can be daunting for a new community member to get their head around everything. 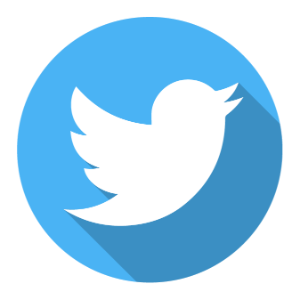 Articles which explain NavCoin features, projects or general blockchain / cryptocurrency topics are welcome additions to the site. If your store or service has recently started accepting NavCoin, publishing a write up to NavHub is a great way to promote it. The community is always eager to learn about new ways to use and spend NavCoin in the wild. 1. To add a new article to NavHub, you must first have a GitHub account. If you don't have one, sign up here. 2. Then go to NavHub Admin. 3. 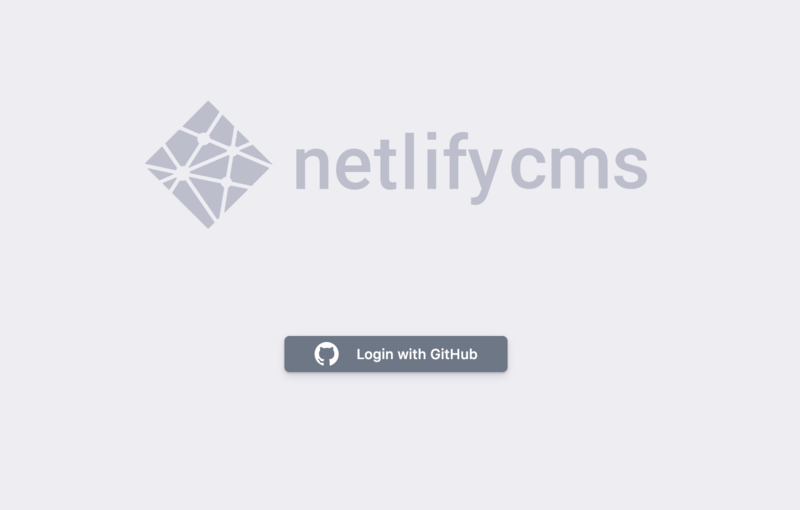 Login with your GitHub account, authorise the NavHub App and you will now see this dashboard. 4. To add a new News Article click the New News button at the top right of the centre column. Step 2: Add your title, author name, and featured image. 1. 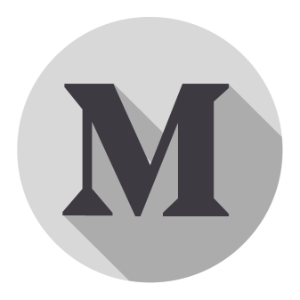 Once you entered the article editing mode, you can start by adding your title and name. The publish date will be automaticly set for you to today's date. You can pick the relavant keyword as your category News, Article, Blog, Story, Software Update etc . 2. Featured images should be 984 x 642 with any text vertically centred like so: The vertical centring of the text is important for when the image is cropped into a thumbnail for the /news listings page as shown below: There are numbers of online tools which allow you to easily create a feature image like Canva, and we cherry pick the best feature image from Unsplash . 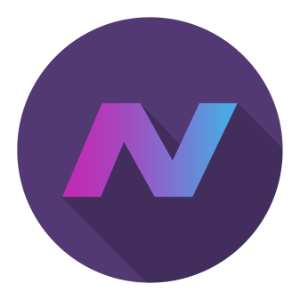 In terms of the design style, we recommened you to follow the NavCoin Brand Guideline, but totally fine to come up with your own style to surpise the community! Step 3: Writing the body. When writing the body of the post, make sure you specify the excerpt of the post to display on the /news listing page. You can do this by inserting the <!–-more-–> tag where you want the excerpt to end. The first paragraph of your post will be used as the excerpt and won’t display on the actual news item. If you want the excerpt to be the first paragraph of the news article, you will need to repeat the first paragraph before and after the <!–-more-–> tag. 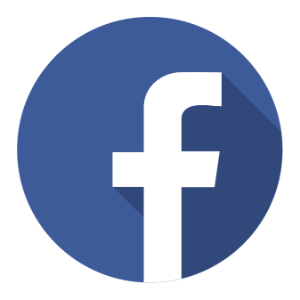 Continue to format your post, you can insert images, headings, lists, links and more. If you are still confused, you can look at how the old post was done, check out how we did NavCoin 4.5.0 Is Now Available! article here. Once you’re happy with the post, click the Save button up the top on the left. 1. When you save your article, new options will show up on the top bar. Go the the Set Status dropdown and choose In Review. 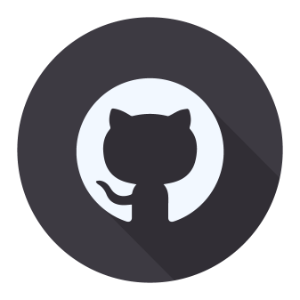 A pull request will be automatically opened on NavHub GitHub repository. Find your pull request here. Tips: Pull requests let you tell others about the changes you are about to make to the NavHub.org website, the changes won't happen straight away until it's approved by 4 other contributors. Well done! You just created your article on NavHub! 1. 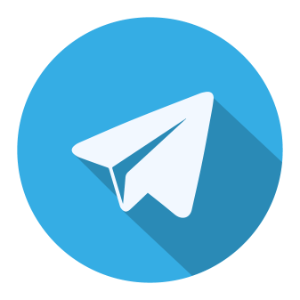 If you think you have a greate idea and wish to delivery a major improvement to to the NavCoin ecosystem, it would be greate to communicate with other NavCoin members,and submit your idea to the Discord News Channel.